No one can neglect the importance of recipes, passed down by word-of- mouth, from mother to daughter, from neighbor to neighbor. 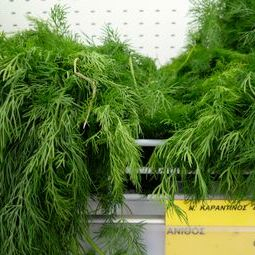 Greeks have always used a great variety of greens, herbs and vegetables in their diet and today’s Greek “cookery books” include more than 2.500 vegetarian and vegan recipes. 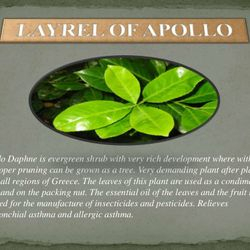 This spice is derived from cured berries from tropical evergreens. 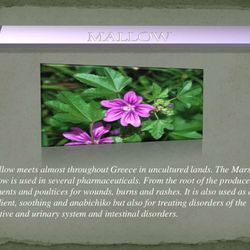 It's often used in baking in Greece. 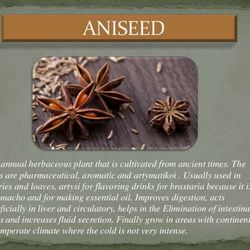 Anise is available as seeds or as an extract. 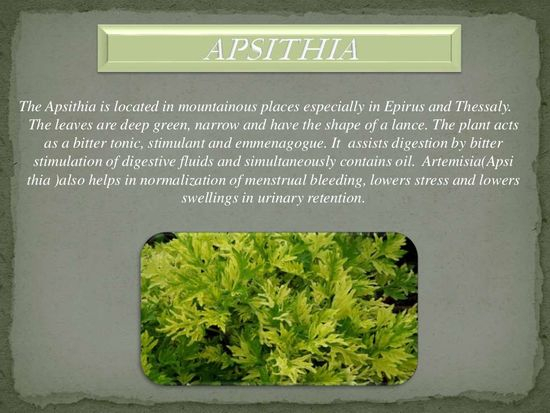 It's an herb in the parsley family and has a wide range of uses, from baking to beef and fish recipes. It can also be found in some spiced beverages. Cardamom pods can appear large compared to some other spices. 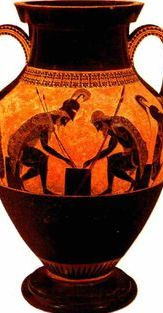 They commonly accent Greek beef and pork recipes. Who doesn't smell cinnamon and think of the holidays? Cinnamon is also the main feature of kapama, a Greek braised cinnamon chicken dish. Cloves are often used in cakes, pastries, and sweets in Greece — including kourambiedes, traditional Christmas cookies. 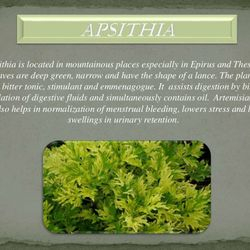 Like anise, coriander is a member of the parsley family. 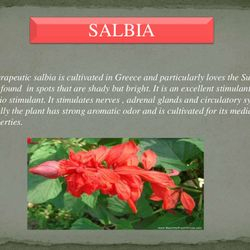 Native to the Mediterranean and the Middle East, it's used as a medicine as well as in traditional Greek cooking. 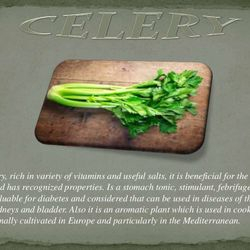 It has a strong, earthy flavor, but much of this is leached during the cooking process, leaving a more delicate taste. Some Greek potato dishes feature cumin, as does soutzoukakia — Greek baked meatballs. 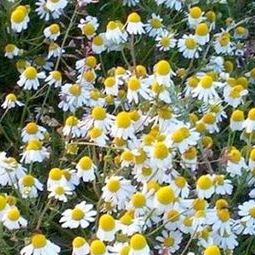 It's used as seeds or it can be ground to add a hint of smokiness to recipes. 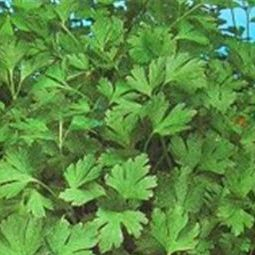 Curry brings to mind Indian and Asian dishes, but it's used in Greek cuisine as well. It's actually a mixture of other spices, including cumin, coriander, cardamom and ginger. 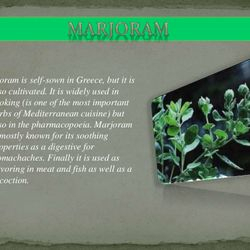 This spice is somewhat strong and is used in candies, tea, and wine, but it's also the foundation of some Greek soups. Chili peppers are often used in Greek dips and condiments. Chili peppers are in a class of their own and they tend to be very hot. Regular "hot" peppers are a tad more mild, but they shouldn't be confused with sweet peppers — the red, green and yellow varieties often used in salads. 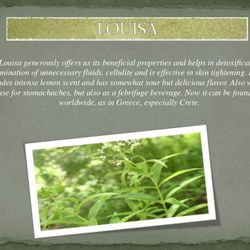 This spice is made from the seeds of a species of wild sour cherry, and it has a unique fruity taste. It's used in tsoureki, a traditional sweet bread associated with Greek Easter. The Greeks often use mastic in the making of liquors, and it's rarely found outside the country. 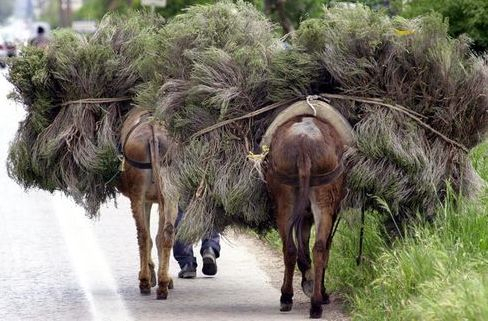 The Greek island of Chios lays claim to producing some of the best mastic. 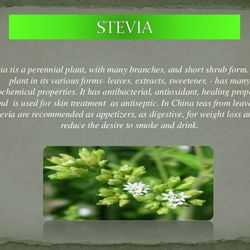 It derives from the pistacia lentiscus tree and is used in Greek Easter bread, as well as in rice pudding and ice cream. 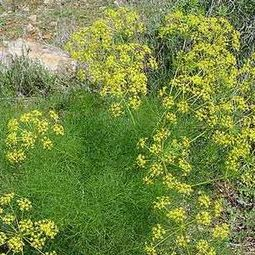 Greeks make mustard powder by mixing and grinding white and black mustard seeds. Then wheat flour, salt, and sugar may be added to achieve the desired flavor. Moussaka equals nutmeg, and moussaka is one of the most popular dishes in Greece. Nutmeg is also a prime addition to pastitsio. 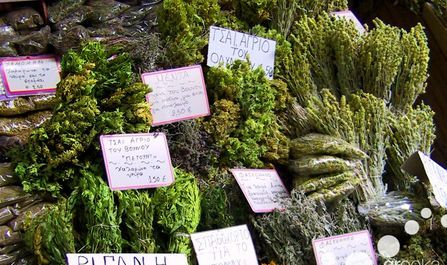 Pepper is a fairly standard spice worldwide, and its use doesn't differ much in Greek cooking. 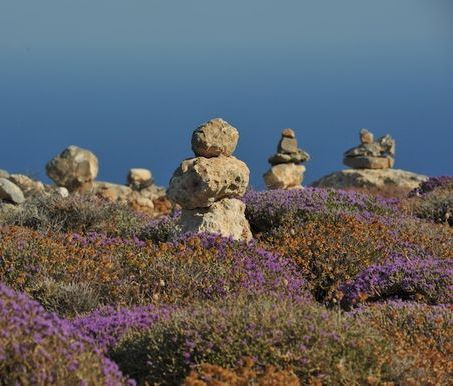 Saffron is an almost mystical spice in Greece. 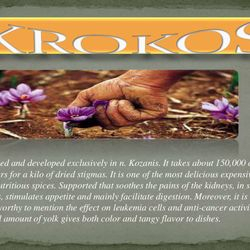 The Greeks have recognized the medicinal value of the saffron crocus dating back to before the Middle Ages. 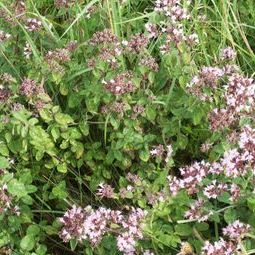 The plant is still painstakingly cultivated today, and the spice is commonly used in rice-based recipes and dishes. Vanilla is another worldwide favorite. 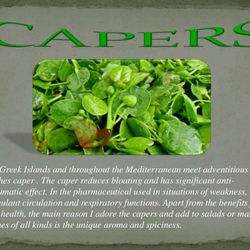 The Greeks use it typically and most famously in their yogurt. 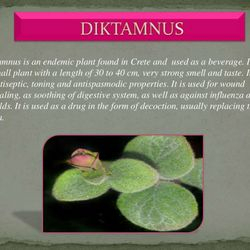 Mountain Tea...Sideritis of Pedanius Dioscorides (40-90 AD), named after the Greek physician, pharmacologist and botanist who wrote the well-known De Materia Medica, is an herb belonging to a large genus in the family of Labiaceae (the family of minty plants). 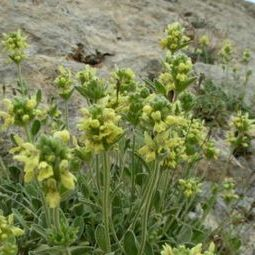 Sideritis includes more than 150 species, bushes full of small yellow blossoms growing at high altitude in rough, mountainous terrain. 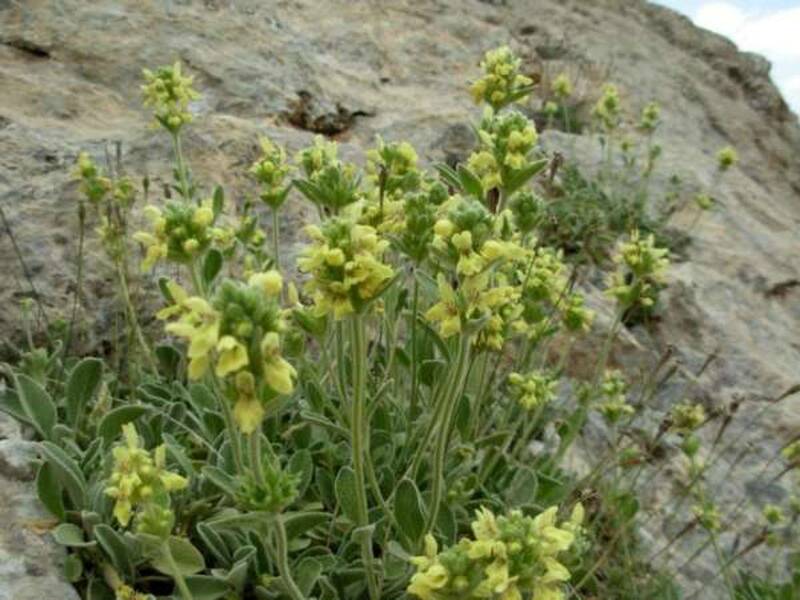 In Greece alone, 17 different species are indigenous, extremely fragrant and very productive: Sideritis athoa (growing on Mount Athos), Sideritis clandestina (growing on the especially rough Mount Helmos and Taygetos in the Peloponnese), Sideritis scardica (on Mount Olympus) and many more. 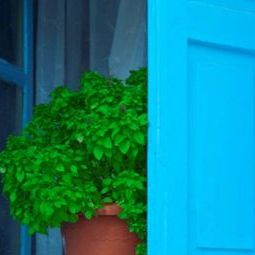 The Greek landscape is determined by colourful hills and valleys full of plants, but Greeks consider them so basic in their daily routine that they seed oregano, basil, dill, parsley, mint and other herbs in pots at their balconies or in their yards. 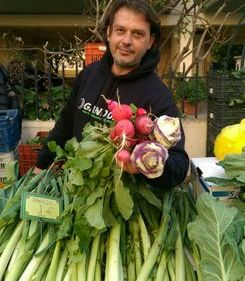 Greek cuisine boasts delightful, tasteful, light and healthy ingredients that are supported by the climate and nutritional elements of the land. 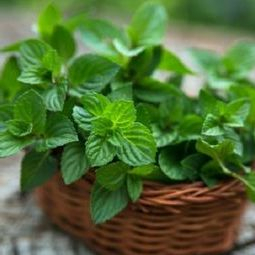 The Ancient Greeks discovered the therapeutic properties of greens and herbs. 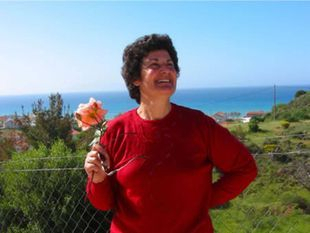 Many Greek philosophers recommended a healthy and balanced diet to heal diseases and pain. Who spoke of the first spices in the world? 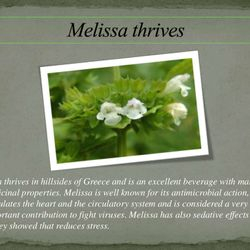 Any idea of the Ancient DNA of the real Greek ginger? 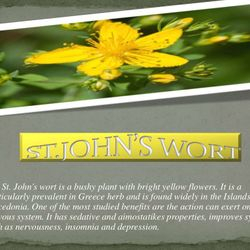 Absolutely - our country is the paradise of plants and herbs, uniquely worldwide . 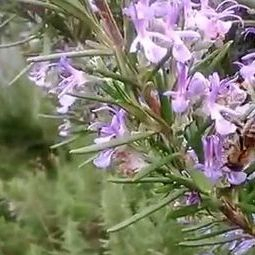 We have 6,500 plants in Greece, of which 1,200 are endemic. 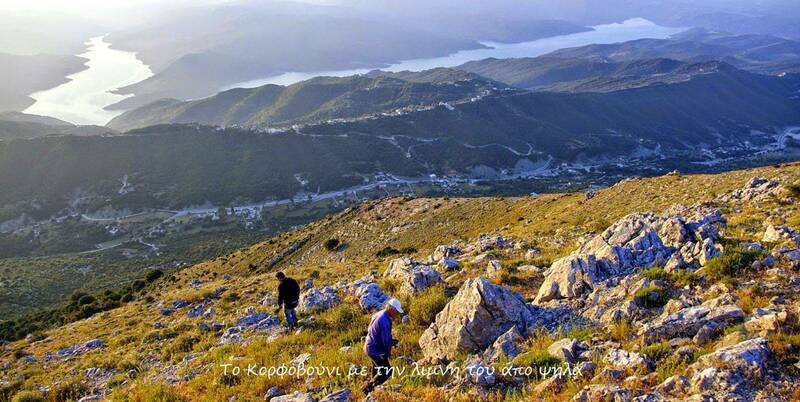 Only Mount Olympus hosts 1,700 plants, and the not to forget , the rock of the Acropolis hosts 300 endemic spices . 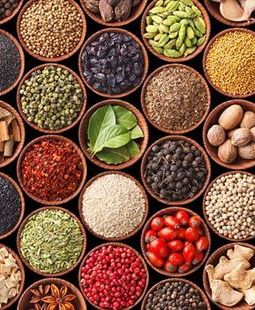 Only 200 spices have been thoroughly studied scientifically around the world. 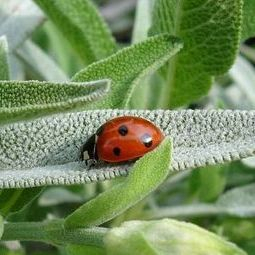 Countries such as Germany and England have just a two-digit number of endemic plants. I think that the prospects are clear. 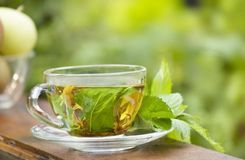 You’d be surprised about the impact simple things can have on your mood and starting frist, consider your sense of smell. By being in an environment where pleasurable scents exist, your mood is automatically elevated. 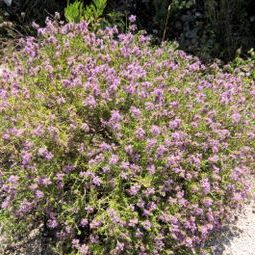 • Lavender for example is a scent that promotes relaxation. 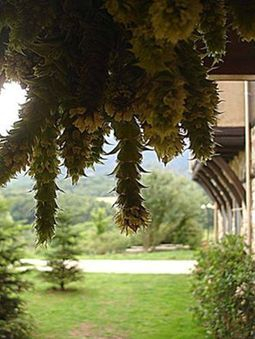 You may find it so often in Greece's gardens, even just next to your room. 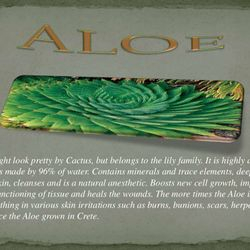 Take advantage of it , and awake your sense of smelling , You 'll be delightfully surprised .